Last weekend, I visited Jupiter Urban Wildlife Centre in Grangemouth. If you haven't been already, you MUST go as it is really awesome. Partly because my clever M&D redesigned the gardens (they are def worth a visit and one is even made from old rubbish!) But mostly 'cos they are cool people there, who do a wonderful job encouraging wildlife in the middle of an industrial estate and they let you borrow all sorts of kit as well as giving you sheets telling you what to do. A magnifying pot or glass so you can get a close up view of your little critters. I borrowed the net and tray from the ranger who was working at Jupiter but I brought my own magnifying glass and magnifier from the lovely people at Bigjigs to try out. Never stretch and always make sure you are comfortable when you are "fishing"
I had hoped to find some frog spawn or tadpoles but there were none to be seen. 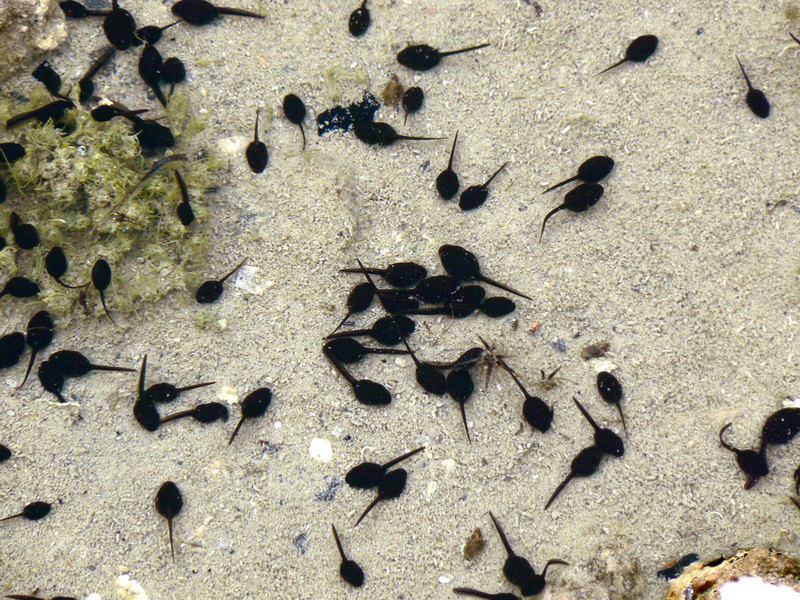 Luckily we have a tank full of tadpoles at our nursery. We had collected frog spawn and we have already seen it turn into tadpoles. I can't wait to see them turn into frogs! 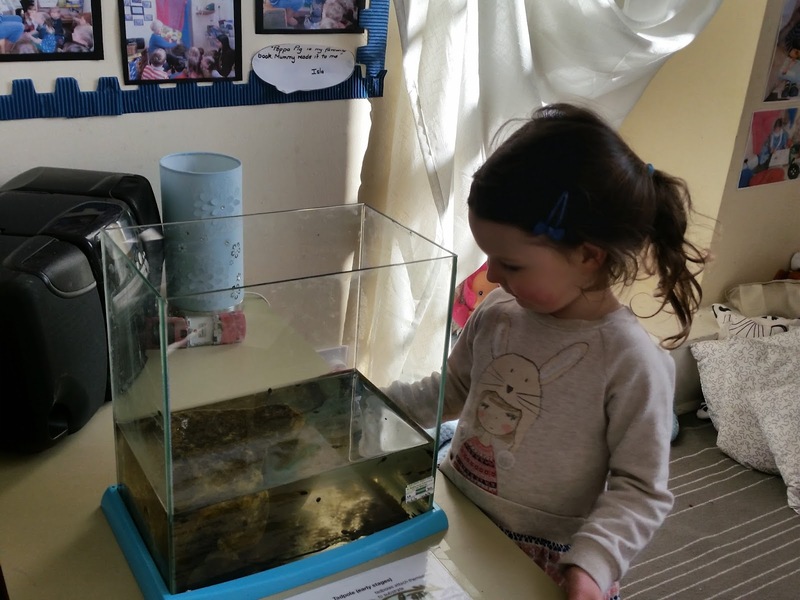 It was great using both my magnifying glass and magnifier on our pond dipping expedition. 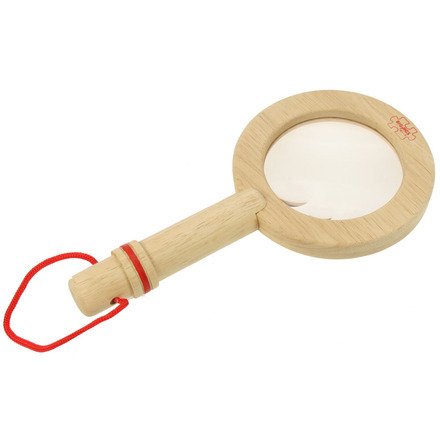 The magnifying glass (£8.49) means I can look closely at anything from pond life to bugs and I will take it on a bug hunt really soon. It's really big and robust so great for kids like me. I even let Tilda have a shot as I know it was so well made and safe. 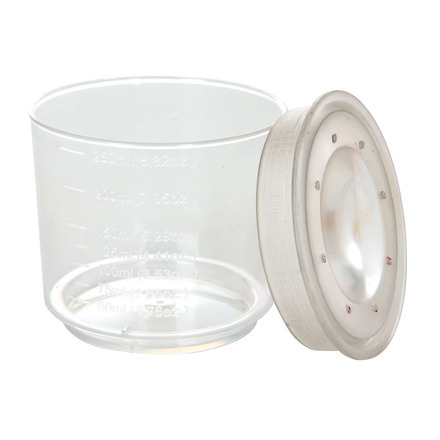 The magnifier (£3.99) is great for popping pond life into for a closer look. It meant I could take my time to really look at what I had found and the wildlife was kept nice and safe while I looked. I would definitely recommend both products for all your wildlife adventures! 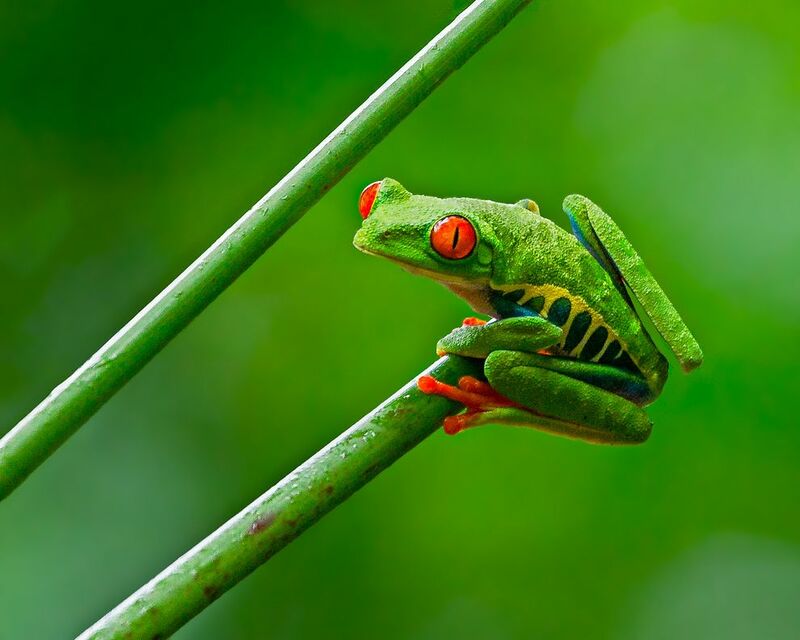 Introduce a small frog pond into your garden or somewhere in the local community. Frogs eat midgies. 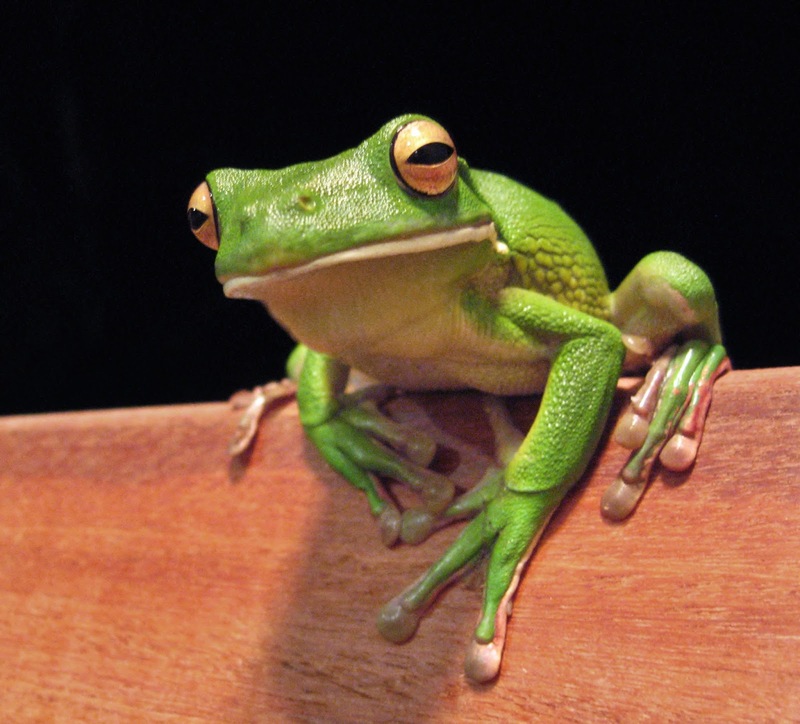 Ergo frogs must be saved!! That's all from me. Ribbit!